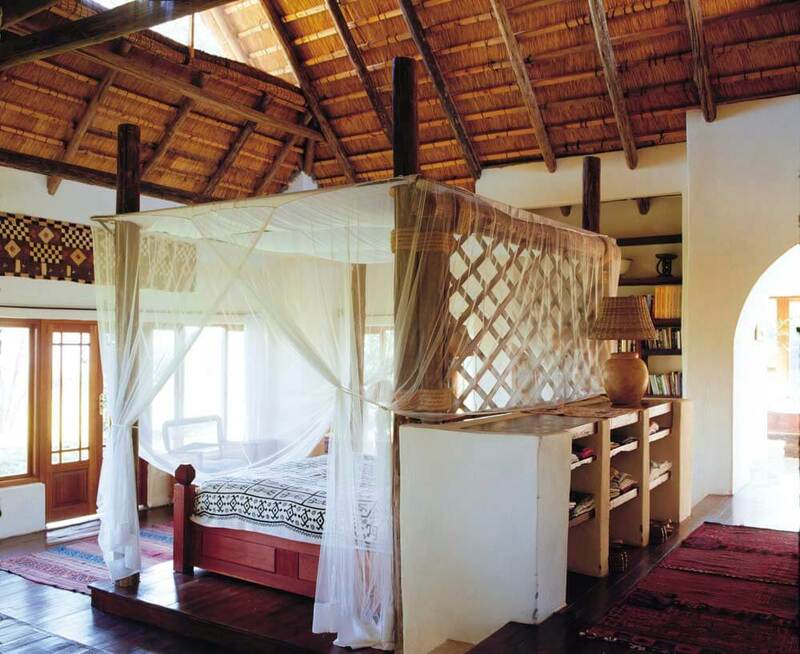 At Tangala House, spacious and luxurious suites sleep up to 8 people. 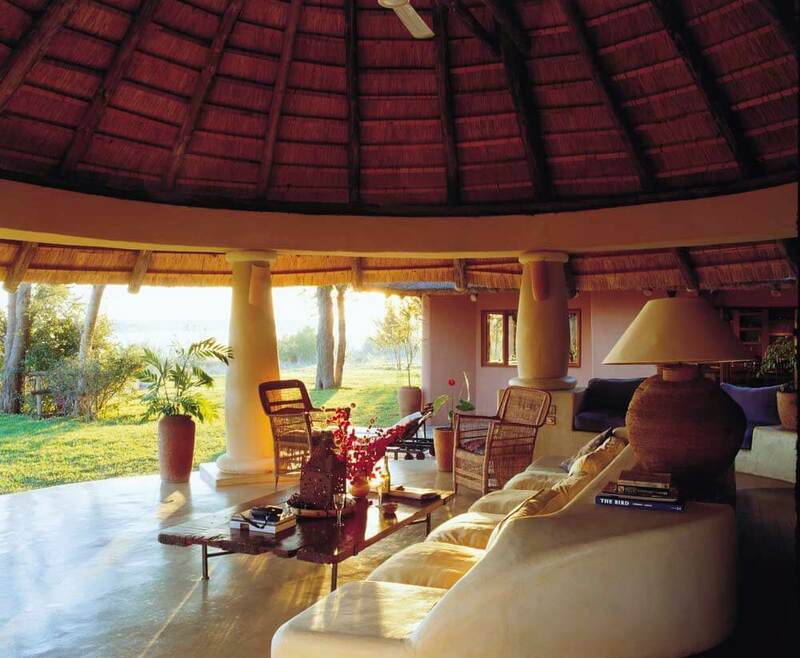 Set on the banks of the Zambezi River, this safari camp is just a few miles from the spectacle of the Victoria Falls. 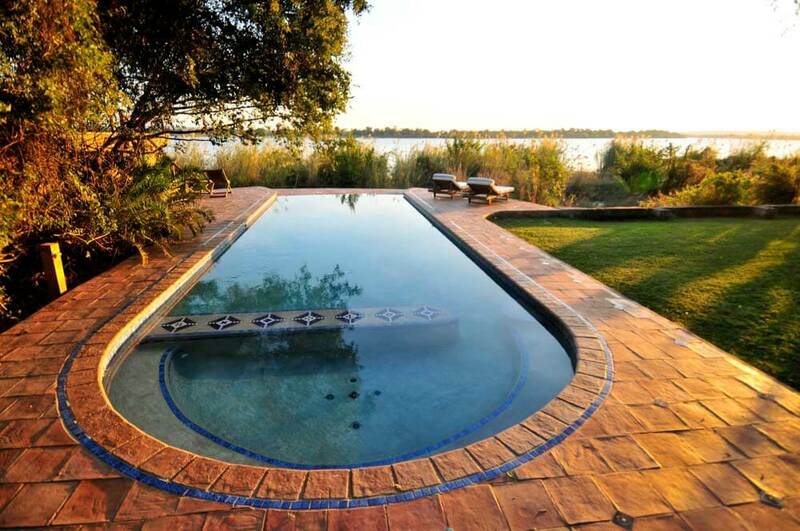 Part of the magical Tongabezi safari resort, Tangala House stands on the banks of the majestic Zambezi, just 15 km from the roaring spectacle of Victoria Falls. It is the perfect place for families on safari; on the opposite bank elephants regularly come to drink. 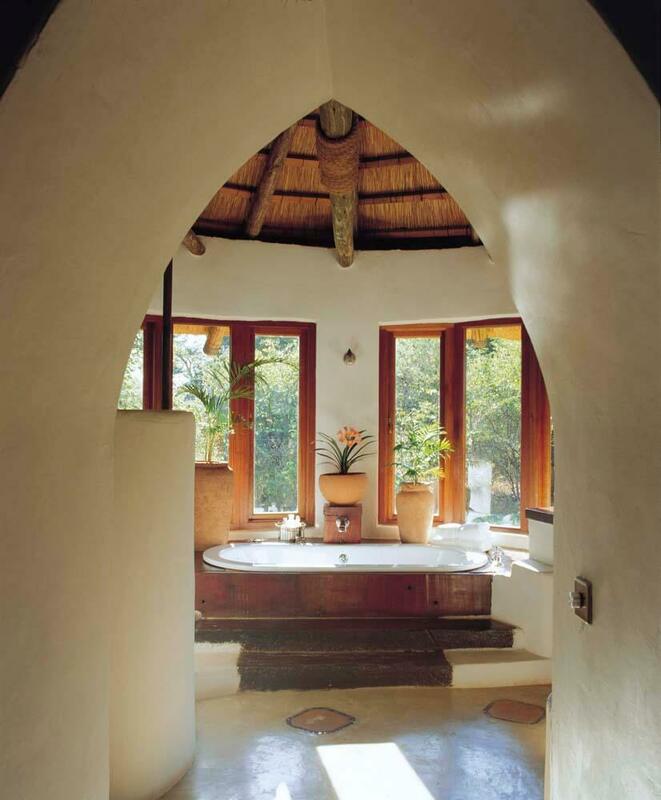 There are as many as 145 species of colourful, chattering birds observable from Tangala’s kitchen window. There are safaris into Mosi-Oa-Tunya Game Park. And there are any number of child-centric activities; from campfire drumming to visiting local children in nearby Tujatane. 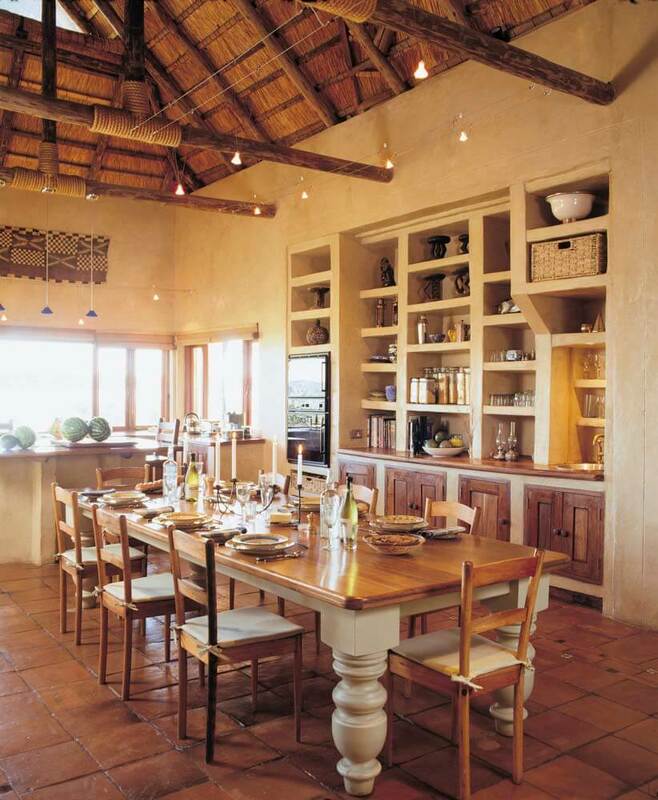 Tangala House even has a child-friendly chef amongst the staff – ready to prepare family favourites, as well as introduce them to new flavours and dishes.